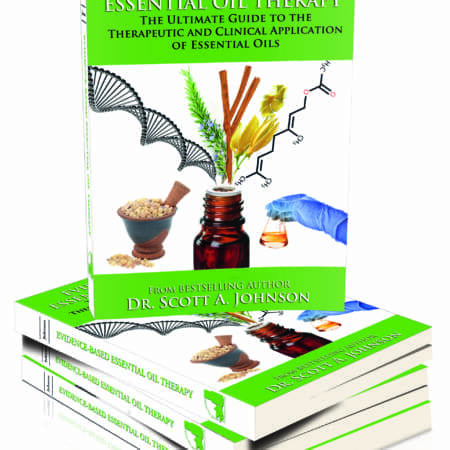 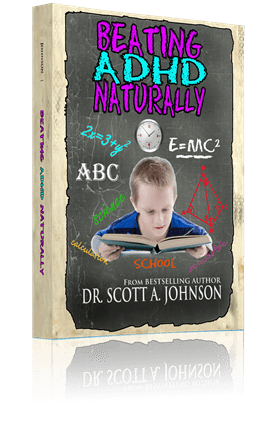 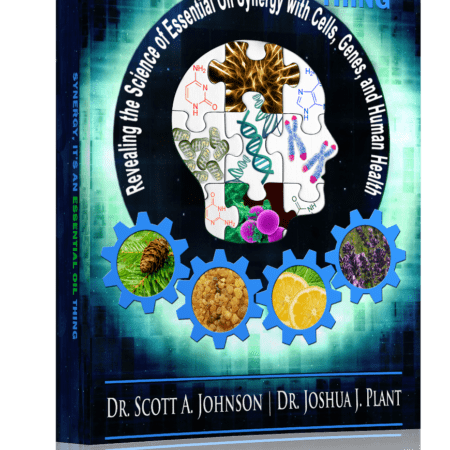 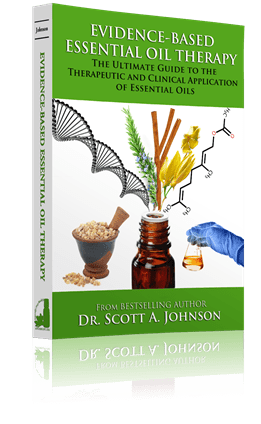 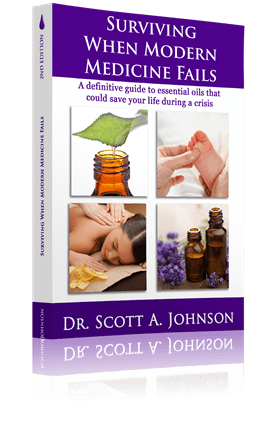 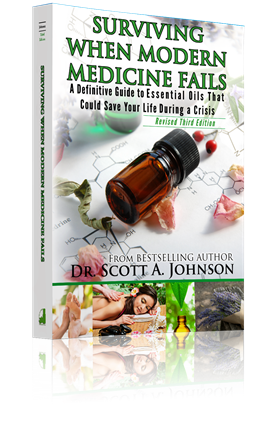 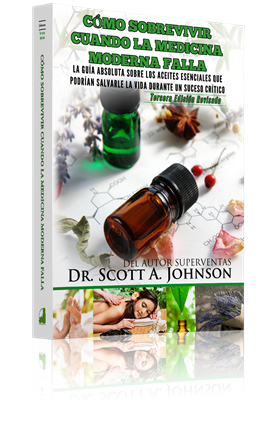 Scott A. Johnson Author – Helping you raise a healthier generation naturally. 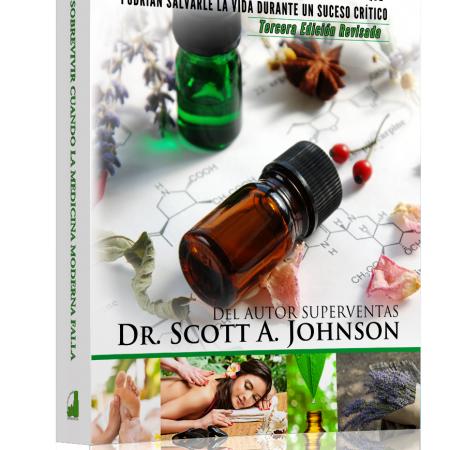 Welcome to my natural health website! 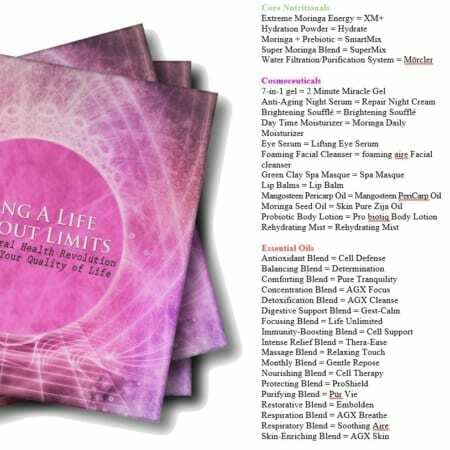 I understand what it’s like to not feel your best and I am passionate about helping you feel better and discover greater wellness naturally. 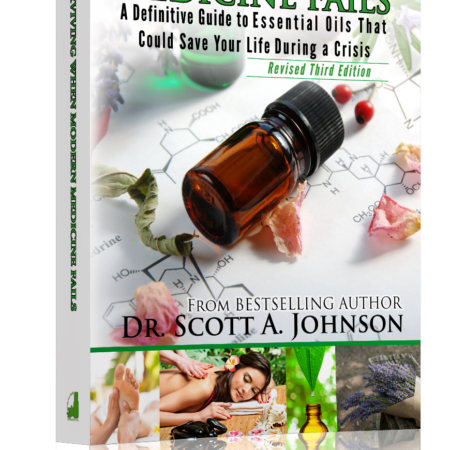 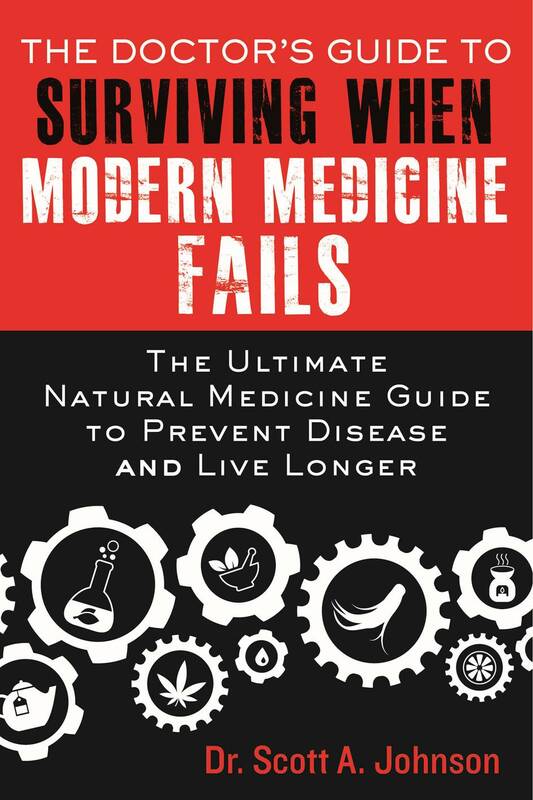 I tirelessly explore the solutions Mother Nature has provided and the science that reveals how these solutions help you be your healthy self. 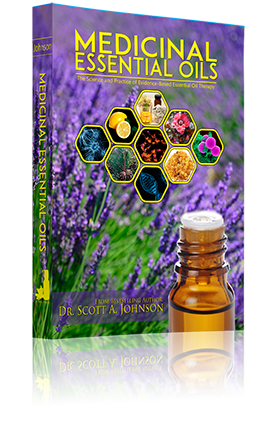 Leveraging my diverse educational background, I endow you with a melding of the ancient healing arts and cutting-edge science. 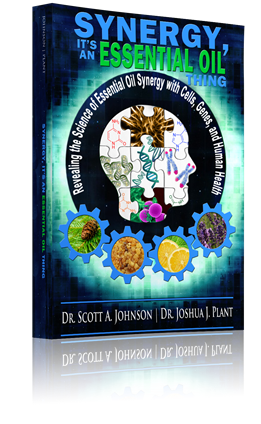 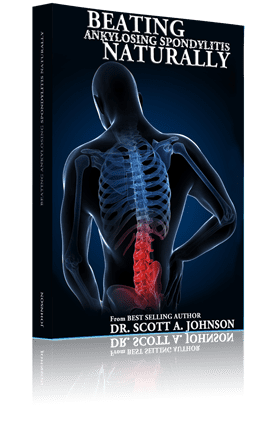 You’ll take back your health as the practical, concise, and simple solutions found in my books guide you to optimum health. 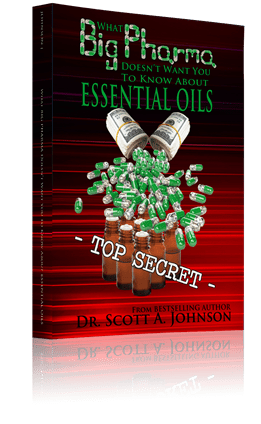 The ultimate goal is that you will become the master of your own health so that you can raise a healthier generation naturally and reverse the current burdens that prevent you from enjoying a fulfilling life with your tribe. 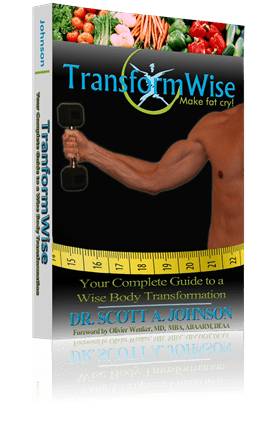 Whether from one of my many books, a blog post, an online article, a video training, or live training, the focus is on helping you discover ways to achieve your fullest potential. 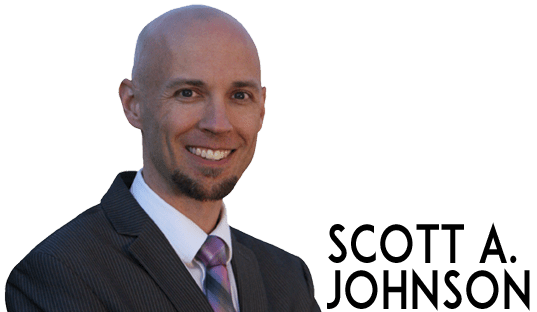 Scott’s expertise is unmatched and the information he provides is not only accurate and necessary, but he writes so that the information is palatable and usable to all . 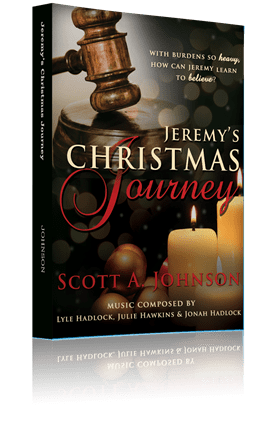 . . audiences. 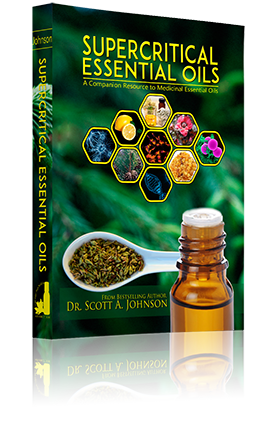 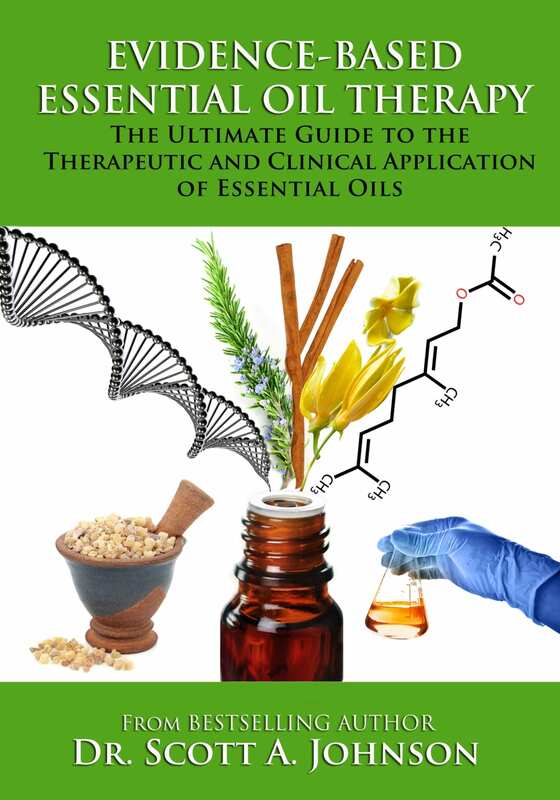 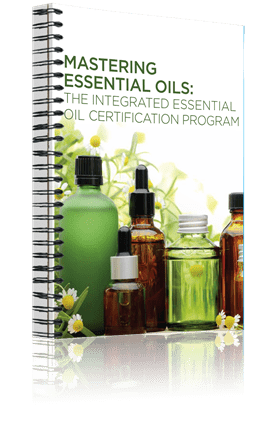 Join Our Community & receive a free essential oils and MRSA report! 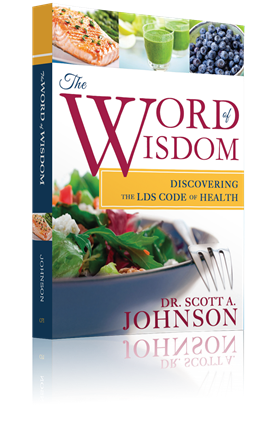 Dr Johnson shares information freely in the interest of benefiting his fellow man. 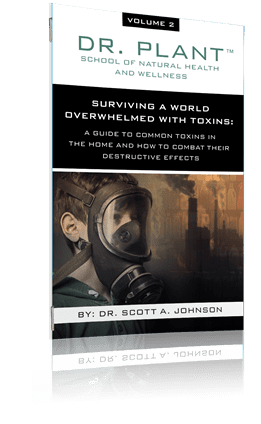 If you feel inclined to say thank you through a contribution you can do so here.